US treasure hunters urged to support Stonehenge short tunnel! 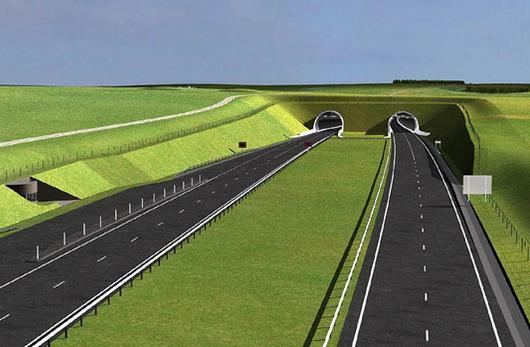 Contacted the NT as a member and said I oppose any tunnel which should be the position of anybody concerned with heritage. On a visit to Danebury Ring a few years ago we spotted a couple of detectorists lurking in the trees at the bottom of the great ditch. They got a bit shirty when challenged. I’m sure the NT will be grateful for their support.